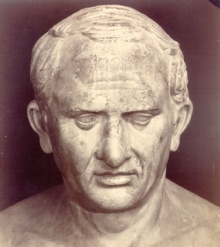 "Cultivation to the mind is as necessary as food to the body"
This quote is written / told by Marcus Tullius Cicero between 106 BC and 43 BC. He was a famous Statesman from Rome, the quote is categorized under the topic Food. The author also have 128 other quotes.